September 21 & 22, 2019 New course - new obstacles - new finish shirt! The parking area will open at 08:00. Keep 8,50 euro cash in pocket for a parking day ticket. Water, woods and a happening festival grounds! Our event location in Biddinghuizen is for real adrenaline junkies. 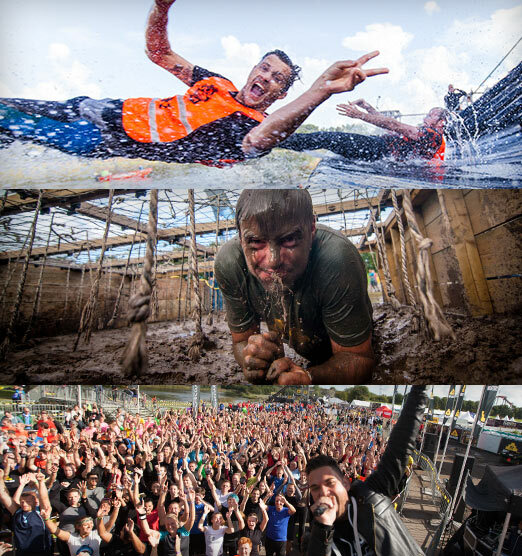 At the water park in the start and finish area, you’ll find the most spectacular water obstacles in Mud Masters history. The surrounding forest, which the course runs right though, will top off your goosebumps level. Each kilometer that you run flat out will bring you one step closer to that delicious cold finish beer on the happening festival grounds! 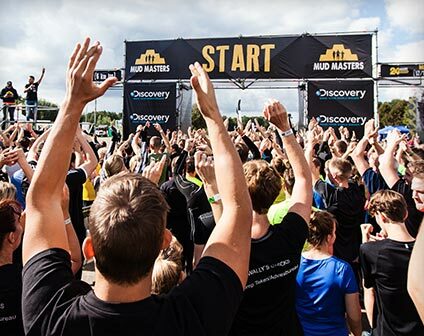 Previous editions sold out quickly, so get your friends together and register ASAP – because you know it: Mud Masters means teamwork – and get ready for new obstacles, new routes, a brand-new finish shirt and naturally a LOTTA MUD!